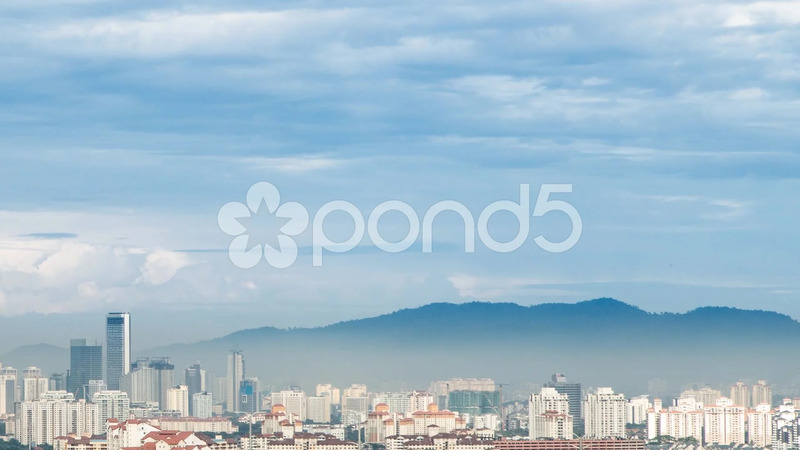 Description: A cityscape day timelapse of KL city in Malaysia. Petronas Twin Tower, KL Tower, several buildings and movements of clouds can be seen in the footage. A mountain range can also be seen in the background.